Today ecommerce is a $2 trillion industry which is highly influencing any business segment across this planet. On the other hand, AI (Artificial Intelligence) is another rapidly growing industry that entirely transforms the way business organisations approaches technology in their system. Implanting this evolutionary AI technology ecommerce will be witnessing further growth and becomes unstoppable. Evolving with technological trends is mandatory for any industry and ecommerce is no exception to it. Adopting futuristic ecommerce services will engrave the sustainability threat for any ecommerce player and diverts them towards a progressive path. When starting their day1 as an ecommerce entrepreneur, no founder would have thought that they would join hands with robots to sell their products online and improve their business growth in future. AI and machine learning are marching faster towards your ecommerce sites, and soon they will be disrupting your business. This technology renders great benefits for both the store owners and users. We deliver highly innovative and enriched ecommerce development services in Chennai, India which helps ecommerce players to carry out growth-centric business for a longer period. 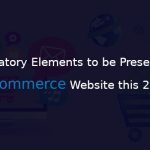 Before few years it is highly impossible for any ecommerce company to respond to their customer queries anytime, the ecommerce industry was so much human-dependent that time. Let’s fast forward to 2019, and now we have AI in our hands which would make things possible with 24/7 customer support. Having machine learning enabled chatbot in its side AI can now assure to deliver a seamless 24/7 customer service without the assistance of human that helps any ecommerce company to grow a solid base of loyal customers. We at iStudio Technologies being a promising ecommerce development company in Chennai, Indiadelivers the best helping hand to ecommerce players using our chatbot tools that help them to nourish themselves as a better customer caretaker. 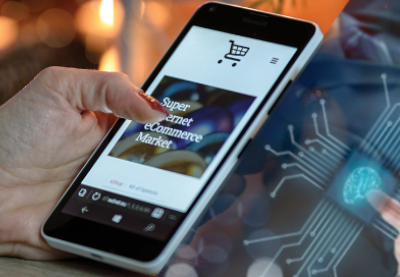 AI embedded ecommerce store can easily overcome these two setbacks, where AI is highly capable of directing the customer towards a right product and also plays the role of studying customer intention here and grooming the e-store accordingly. We are technology influenced best ecommerce service provider in Chennai, India who helps you to read out your customer’s mind and also deliver the navigable route for customers to acquire their desired product. Hyper-personalisation is something that a product or service provider takes the initiative smart move to read out their customer’s behaviour. We can say that Amazon and Netflix are already doing this by analysing customer’s browsing and purchase history to display them exactly what they required. This kind of practice will get wide-spread in 2019 and beyond where every ecommerce player would be practising it in their deck, adopting an ingenious ecommerce development service would help e-store players to deliver enhanced customer experience. 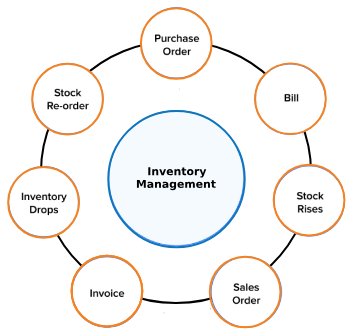 Inventory management has always been a tedious process for any ecommerce player existing in this world better handling of inventories is still being fishy for a majority of the ecommerce players. Statistics depict that 46% of US companies don’t track their inventorywhich is a huge setback. When AI takes the charge things to become different and easy to have complete control over your supply chain and now any ecommerce player can forecast their stock needs in no time. Being a renowned ecommerce development company in Chennai, India we deliver end-to-end solutions that help you to access your inventories with care. Advancement ahead of times is the speciality of AI, and when it gets collaborated with ecommerce, it delivers wonders in terms of customer insights. 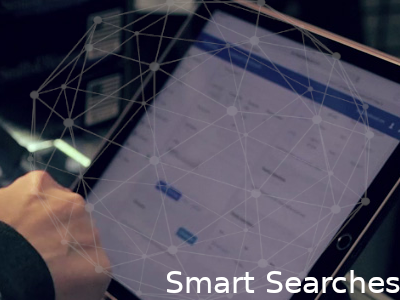 By continuously reading the customer buying experience AI tool can now predict the future interest of a particular customer and display products accordingly. We are a highly envisioned ecommerce service providers in Chennai, India who strategically implement technology in this platform. 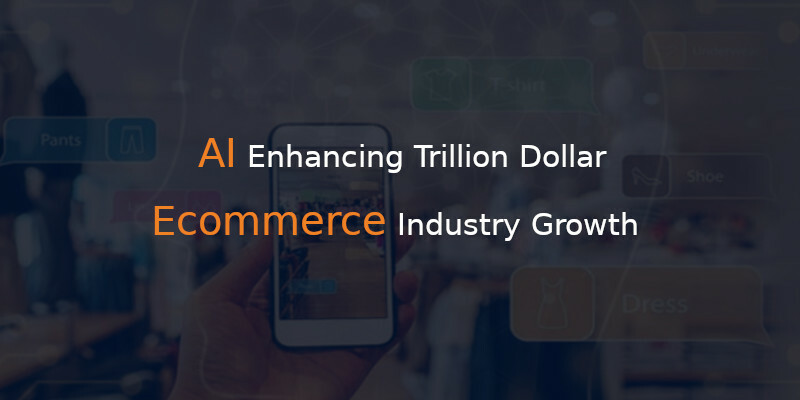 AI is not something which will be acquiring the industries somewhere around decades of time rather it has already registered its spot, and it is now the choice of ecommerce industries to acquire for growth or to stay stagnated by ignoring it.